If your battery is only lasting half as long as you expected, there are a few things you should probably check first. 1. Is it unusually hot? This can indicate a problem. 3. Check for iOS 7 software updates and problems, make sure your device is up to date. 4. Are you in an area of low cellular signal? This can cause the battery to drain faster than usual as the radio is working on overdrive trying to stay connected. Go to inflight mode until you’re in better signal to save battery life. You can see which apps are draining battery by double clicking on the Home button, then hold your finger down on the apps draining the most power and swipe them off the screen. 2. Check that all apps are going to sleep when not in use. The easiest way to check this is to quit the apps and see if you notice a difference in how much battery you are using. 3. Here’s the age old advice, if it’s not working, try restarting the device. 4. 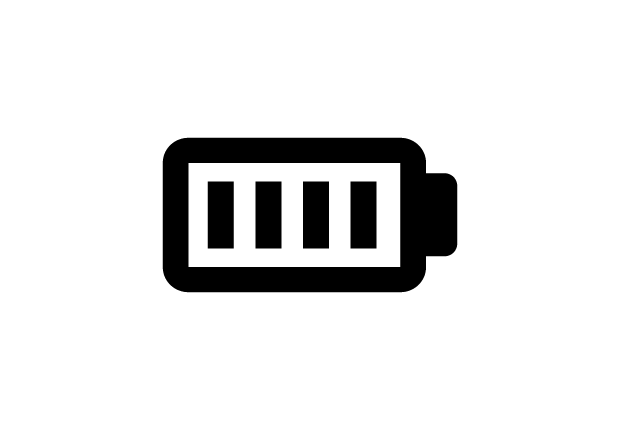 Reset your device, though we would advise you to take it to the Apple Store first, as one of the most common causes of battery life issues comes from iOS devices restored from backup.